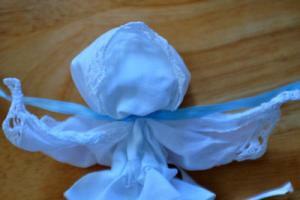 A great project to make with your kids! 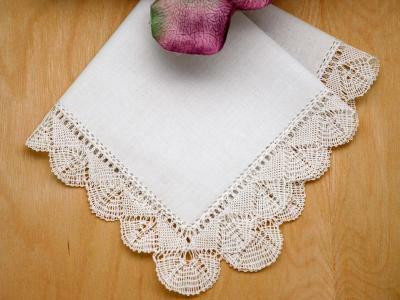 These dolls made from handkerchiefs were commonly crafted by mothers from their best embroidered handkerchief to quiet their children during church service. 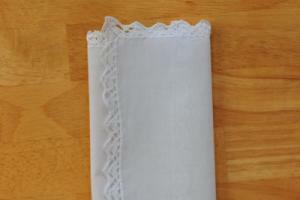 If dropped, no sound was heard. 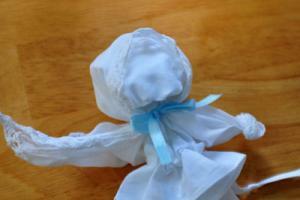 These hankie dolls are fun and easy to make and your kids will love them. 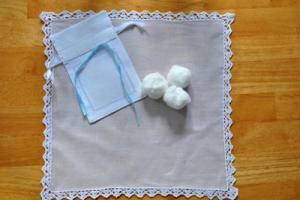 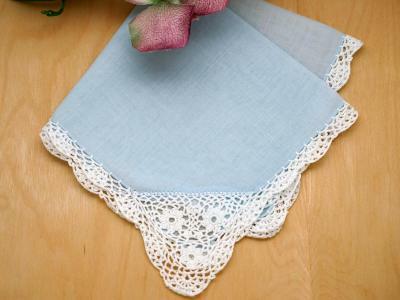 There is no sewing involved and they can be made in less than 10 minutes. 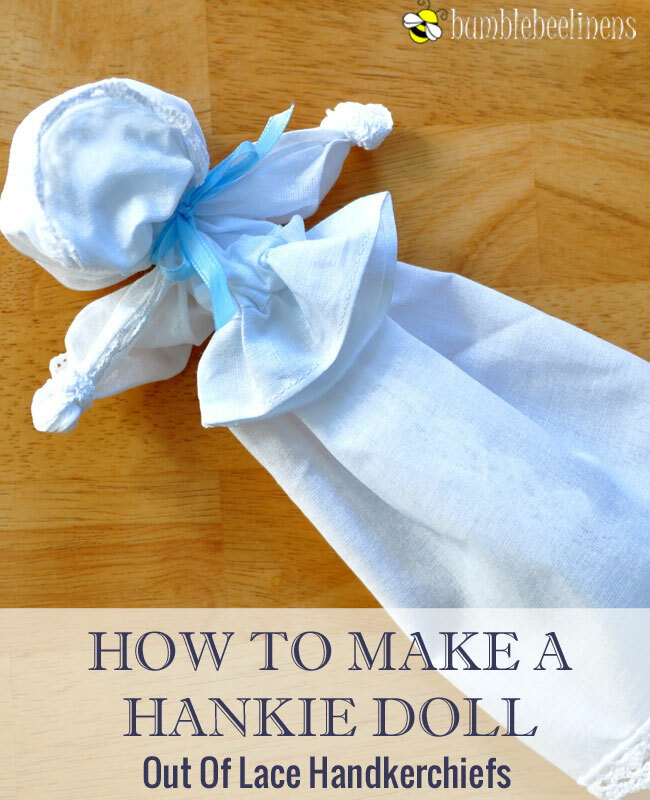 Congratulations you have made a cute hankie doll! 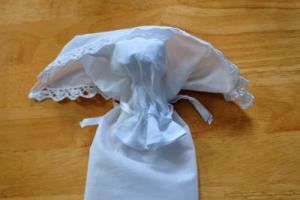 Just a pretty hankie sewn into a doll today. 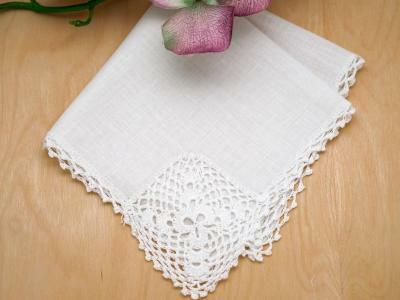 Will keep me still in church as I learn to sit and pray. 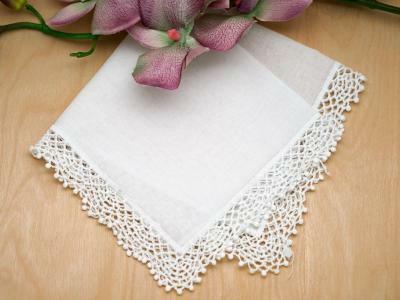 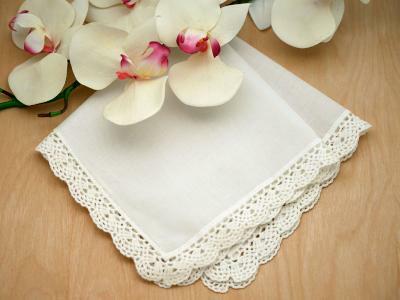 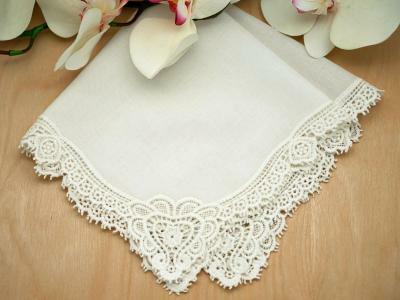 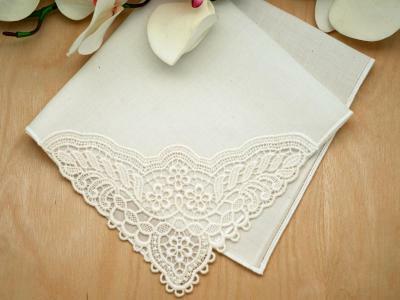 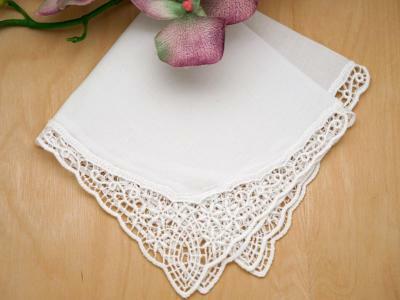 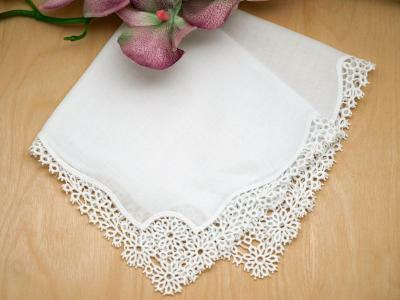 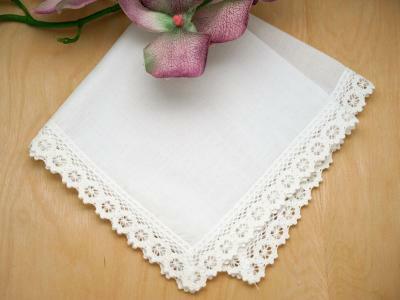 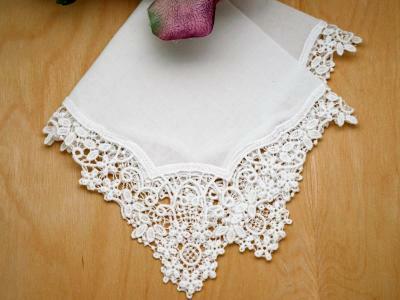 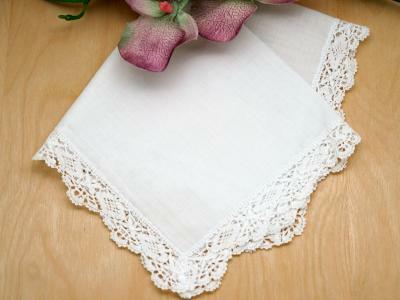 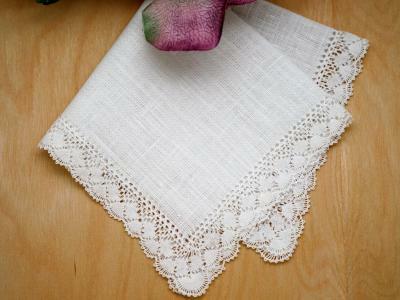 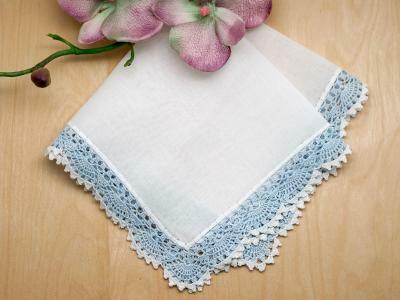 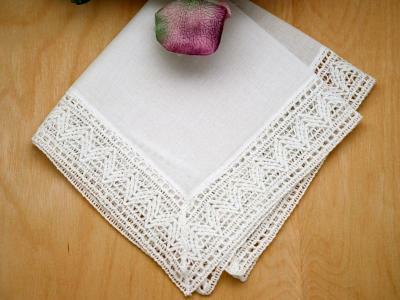 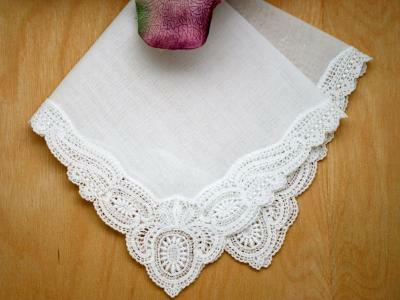 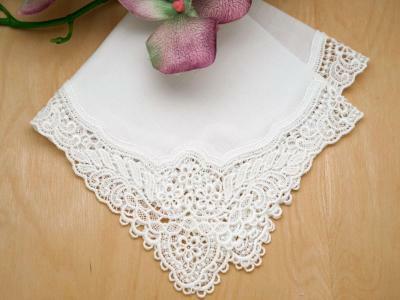 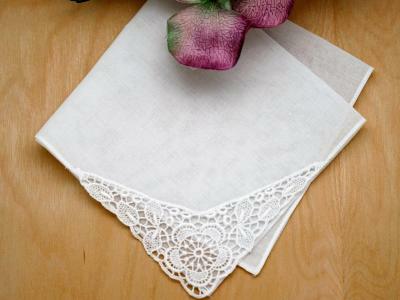 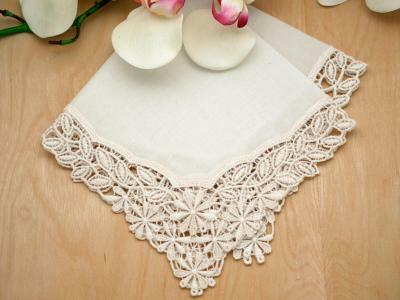 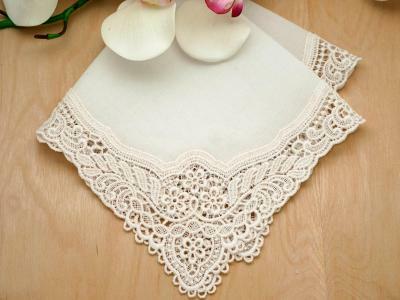 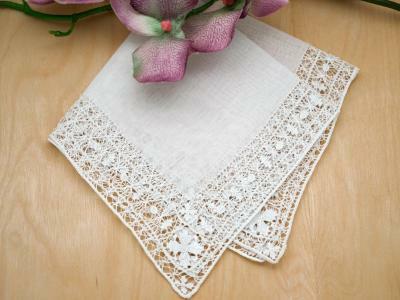 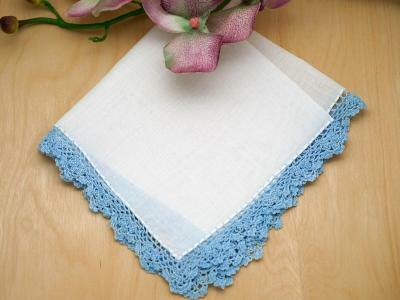 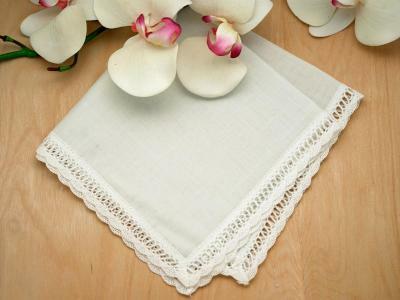 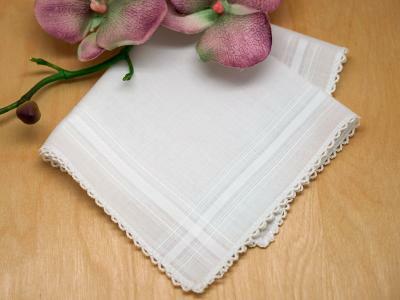 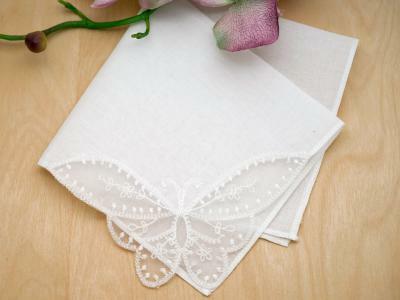 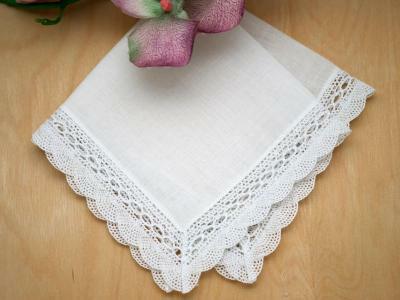 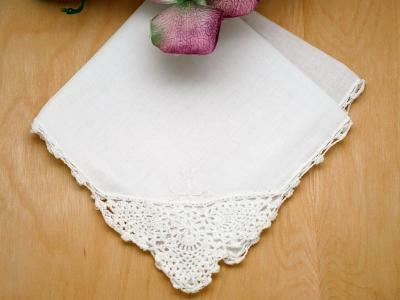 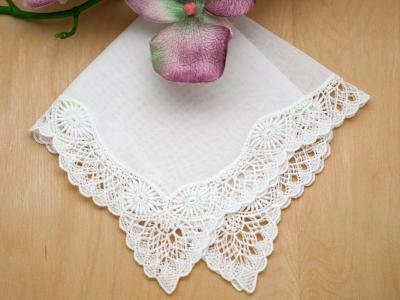 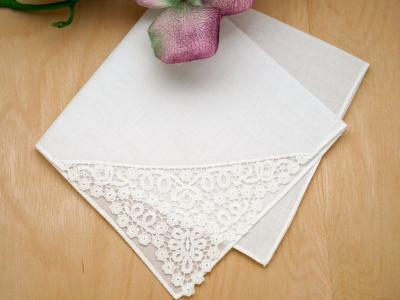 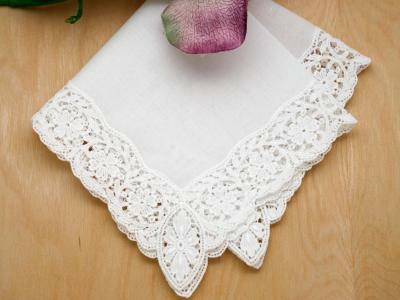 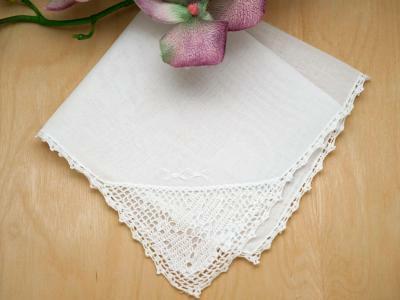 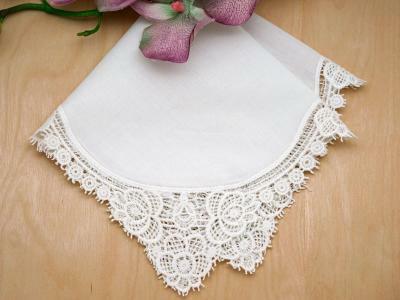 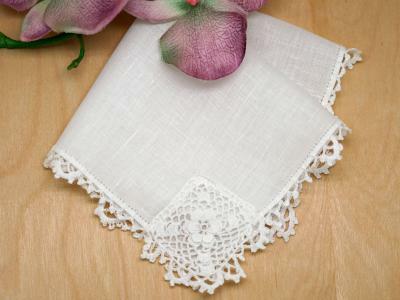 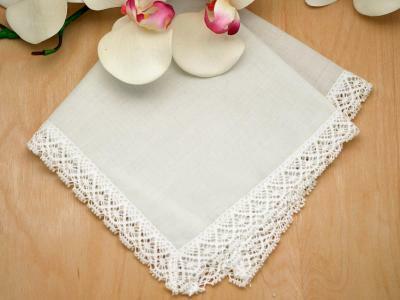 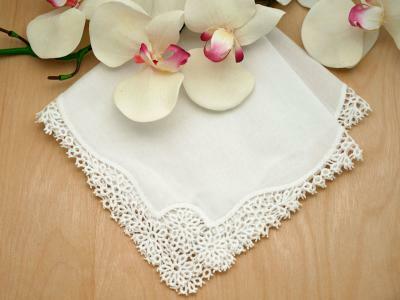 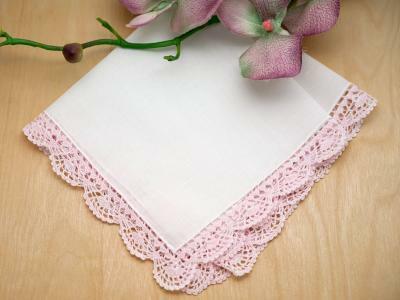 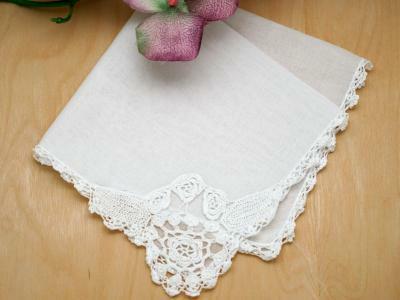 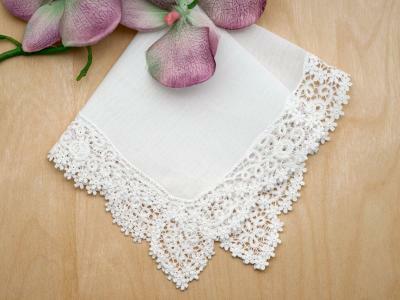 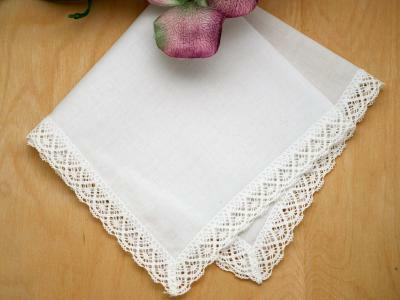 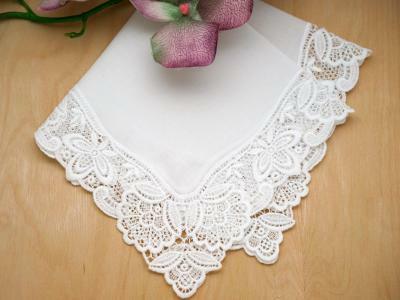 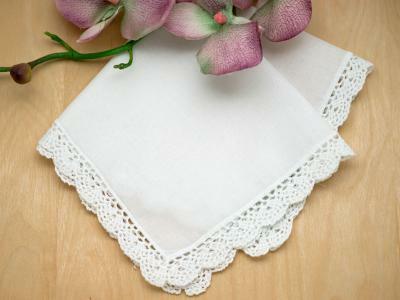 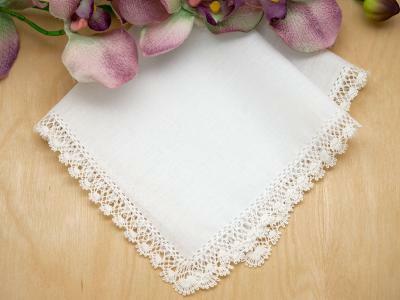 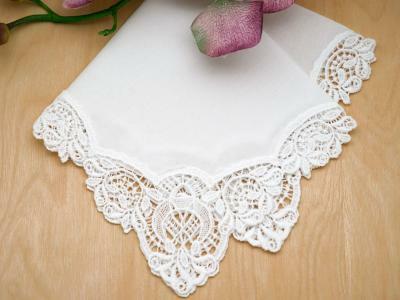 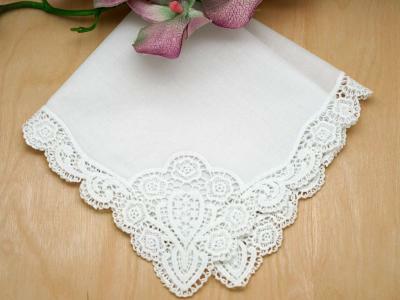 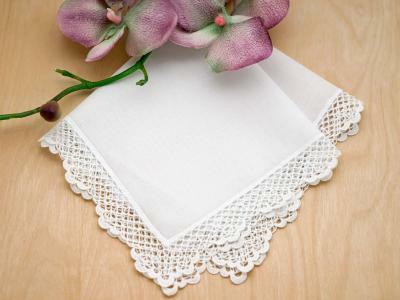 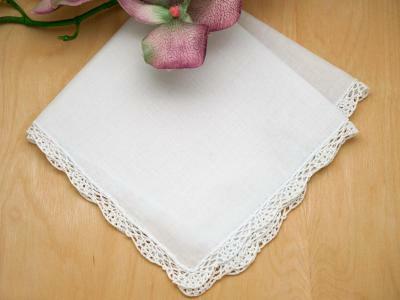 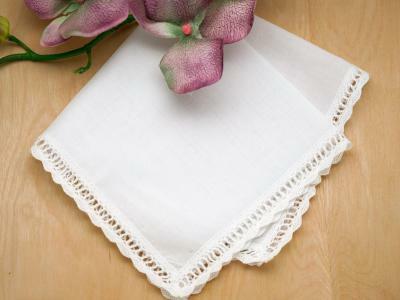 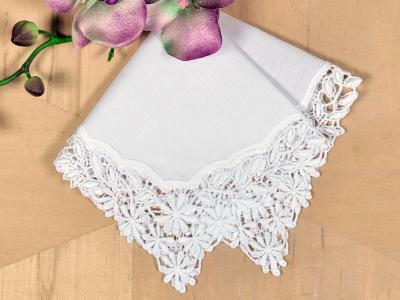 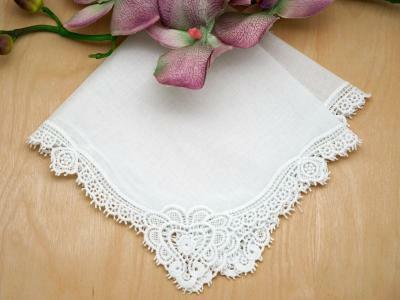 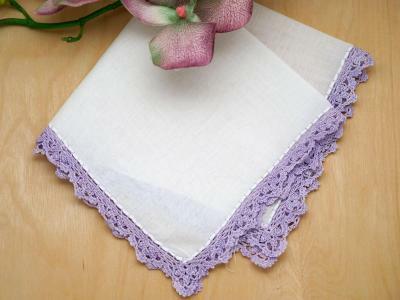 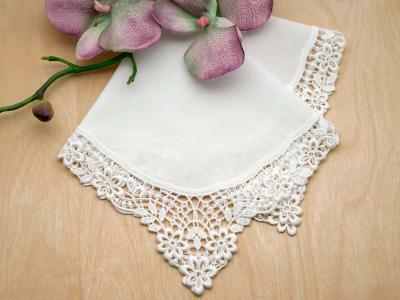 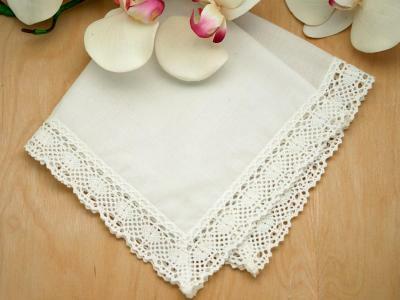 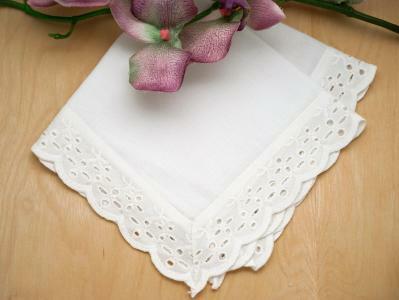 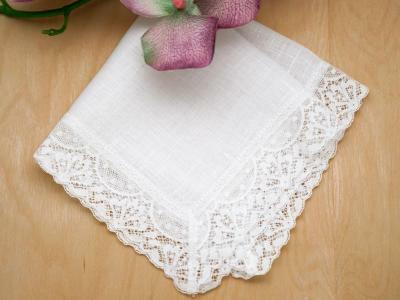 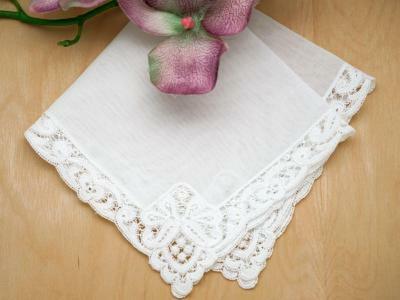 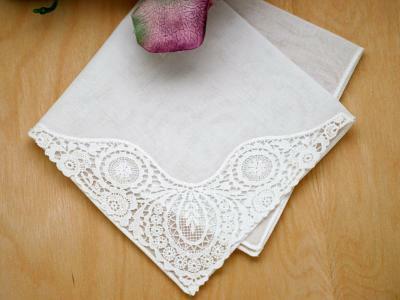 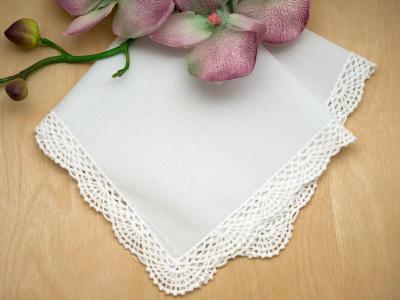 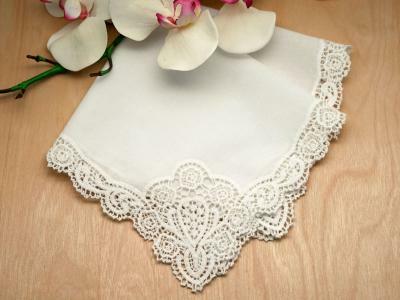 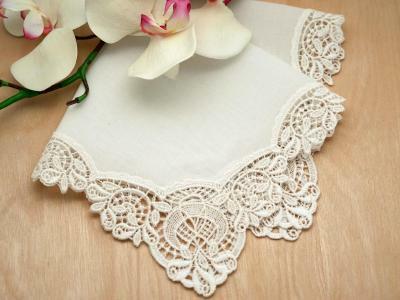 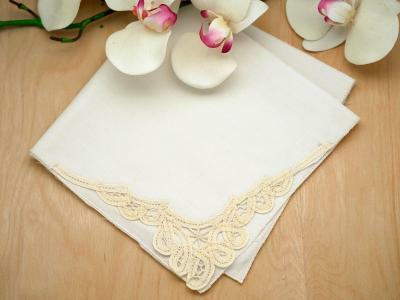 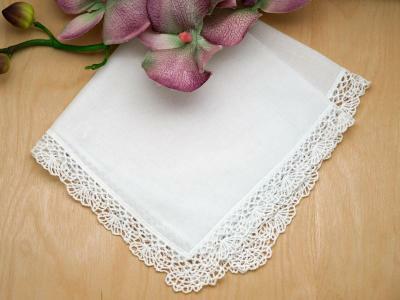 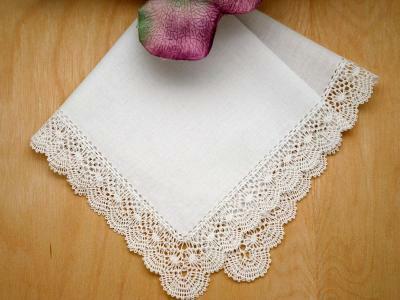 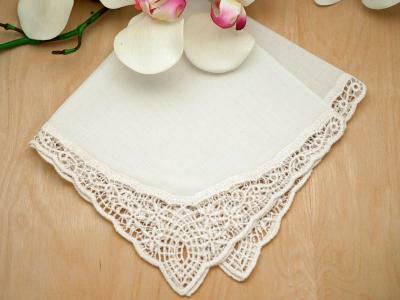 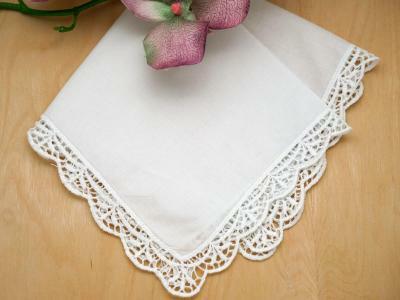 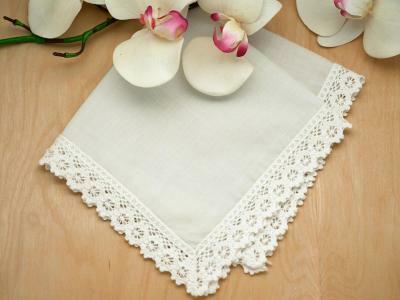 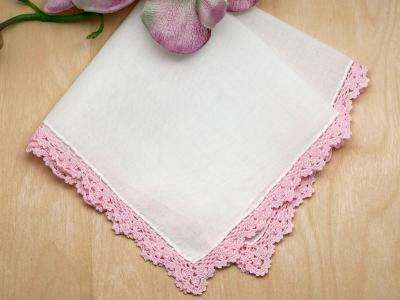 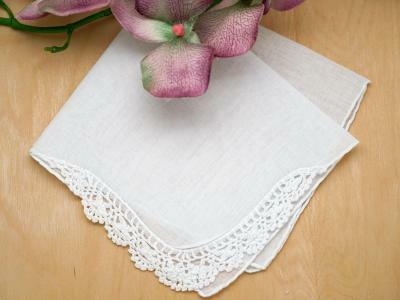 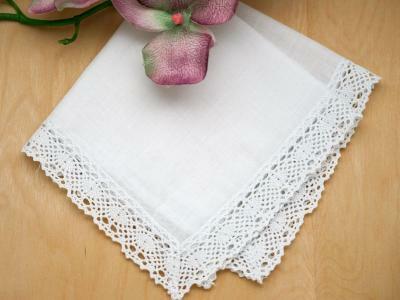 As I grow up, please keep this hankie carefully tucked away. 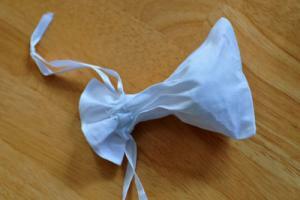 Then untie the ribbon and I'll use it on my wedding day. 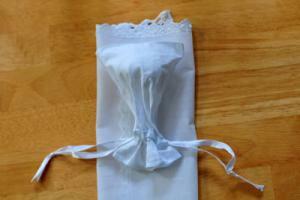 As a bride I'll take it with me to catch my tears of joy. 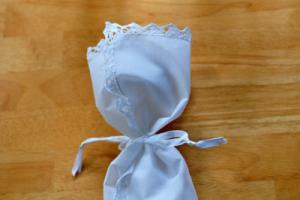 Or give it to my bride to be if I am a boy.